Vue Stash Share reactive data between components. 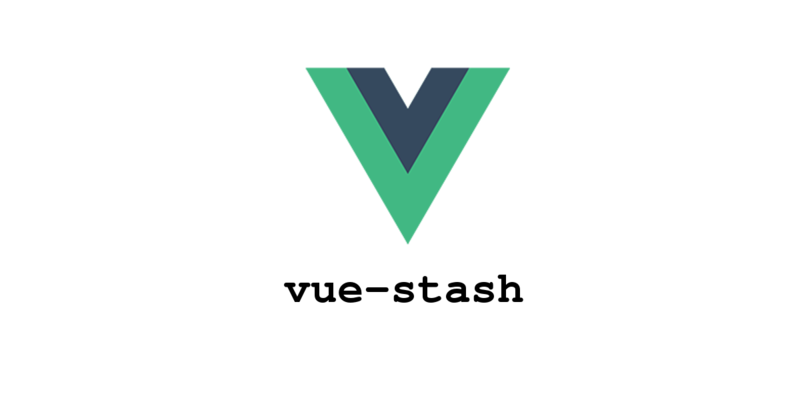 - Vue.js Feed Vue Stash Share reactive data between components. this.user.name = 'john doe'; // updates this.$root.store.user.name to 'john doe'.